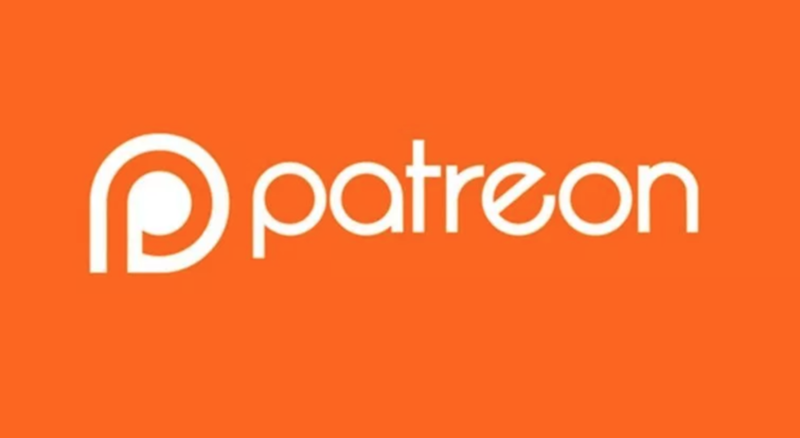 Patreon: is a website that lets fans support their favorite creators on the web in exchange for awesome perks, like access to private blogs with all my personal work for your viewing pleasure. I also mail out monthly rewards to my patrons for their support. I love the concept because it allows me to create more art and photographs, more photographs and art that I care about and am excited about. On top of that having an audience for it, which is pretty amazing. Thank you so much, your patronage helps me to keep creating my photographic art freely and helps me to be L I M T L E S S with my creativity for shoots. See more photos like this one, full sets of photos, BTS and videos if you become a Patron. Martiza, on 35MM Ilford Film. Below is the link to the blog for patrons paying 10$ or more. This is a more personal blog full of my film photography, which could be of anything really nature, portraits, nudes etc. I shoot 35mm and 120mm BW as well as color. Below is the link to the blog for patrons paying 25$ or more. This blog has ALL the SELF portraits that I shoot as well as any MUSING I, J.Pace do for other photographers and artist. Below is the link to the Patron on Vlog paying 50$ or more. This is more so a vlog that is full of videos of models from shoots and BTS video content that I create just for my lovely patrons. “Create with J.Pace” this is more of a public vlog about me, my thoughts on photography and may have some content from shoots, down time with models, eating and traveling.